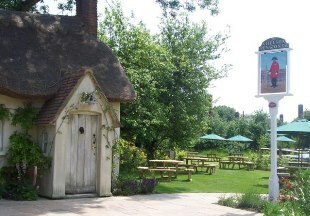 Welcome to the family-run Chequers at Smarden, an atmospheric 14th century inn in a picturesque village setting. The inn simply oozes charm and character; enjoy great food in the cosy dining areas or if the weather is kind, dine al fresco in the pretty garden. Set in the heart of the Weald of Kent, the 14th century George Hotel is a unique boutique hotel with a highly-rated restaurant and brasserie. 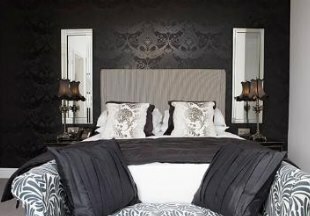 The hotel successfully combines period features with striking contemporary décor. The inn is a rural pub/restaurant near Leeds Castle with en-suite rooms situated in a quiet annexe. Boasting wooden beams and open fire, the inn serves a selection of wines, real ales and ciders and excellent food, with emphasis on local produce. This strikingly contemporary hotel boasts an award-winning restaurant. 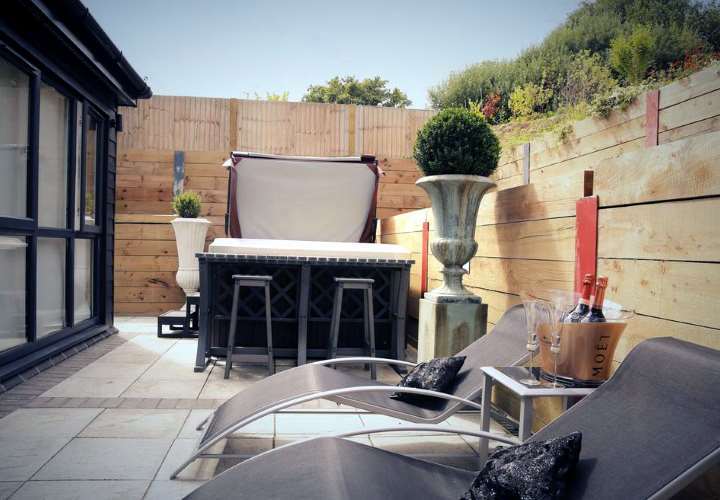 The Marquis at Alkham oozes personality and boutique chic in the heart of the Kent countryside. AA 5 Star Restaurant with Rooms. A 17th century posting house with oak beams and log fire, the inn is situated in the historic village of Wye surrounded by beautiful countryside. The hotel is located just off the A28 between Ashford and Canterbury. Picturesque inside and out, the inn features nine comfortable, renovated guest rooms. In summer enjoy our unique, magnificent gardens which include a miniature traditional English pub and recreation of Chelsea Flower Show gold medal winning garden. 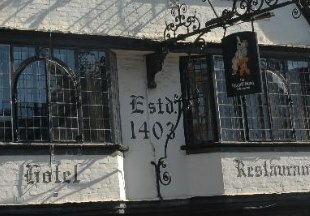 Welcome to the Falstaff Hotel, a traditional 15th century beamed coaching inn standing next to the Westgate Tower in the heart of historic Canterbury in Kent, home to one of Britain's most impressive cathedrals. Tudor beamed houses surround this cosy inn, which is graced by the Grey Lady, a resident but friendly ghost! The Woolpack Inn features a pub restaurant offering British cuisine made with local produce. With exposed beams and original features, the bar offers beverages and snacks, and there is also a terrace with outdoor seating. 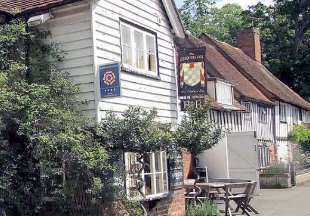 This lovely old inn sits near the ancient village square at Chilham, probably one of the most picturesque villages in Kent and just 15 minutes drive from Canterbury. Who’d A Thought it Restaurant with Rooms boasts a Champagne and Oyster Bar serving several menus, including gastro bar meals, a lunchtime tasting menu and a la carte dishes, as well as one of the most comprehensive champagne selections outside London. We have unique, contemporary modern rooms with round hot tub spas and leather beds, as well as more traditional rooms with romantic four posters. Lenham Railway Station is just 2 miles away. 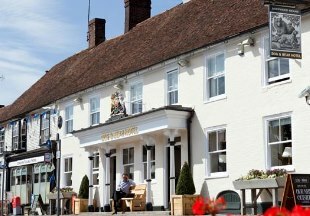 You'll find the Dog and Bear, a traditional coaching inn built in 1602, facing Lenham's picturesque village square. 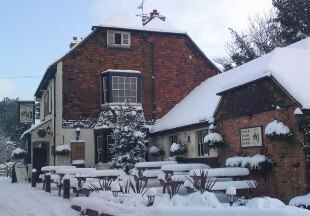 The popular pub restaurant serves a traditional British menu and seasonal specials using fresh local produce. With exposed beams and cosy log fires, the bar offers a selection of beverages and real ales. Relax by the log fire in the winter and soak up the unique atmosphere and hospitality of this ancient building. 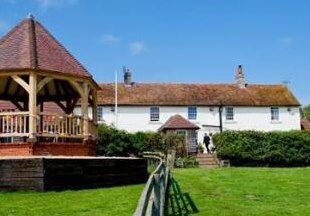 This lovely 16th century country pub is set in three acres of gardens with panoramic sea views, by the Swale Estuary on the Isle of Sheppey in Kent. The inn offers open log fires, wooden beams and solid oak floors, as well as four beautifully furnished en-suite rooms. The Inn prides itself on home cooking using locally sourced fresh produce, with game from the local shoot, meat from our own farm and fresh fish from ‘Bluey’, our local fisherman whose boat is moored just out from the Inn. 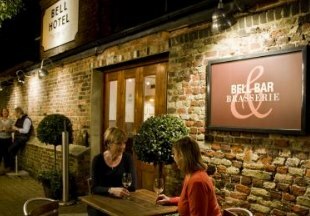 Situated on the quayside, The Bell has been an important centre of Sandwich life since Tudor times. The present listed building is mainly 19th century. Recently refurbished, today it boasts stylish en-suite bedrooms,an impressive restaurant and a bar with honey-coloured oak flooring. A perfect base for exploring this lovely coastal part of Kent. 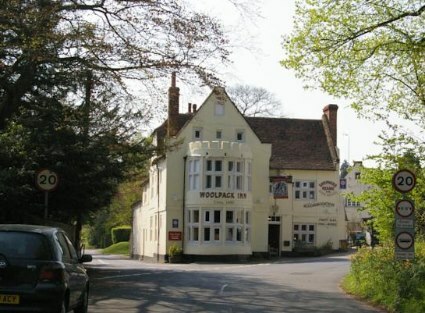 Welcome to our selection of hotels and inns in Kent. Kent is known as the 'Garden of England' with its acres of orchards and hop gardens. Hops are an integral ingredient in the brewing process, and are dried in oast houses. These iconic buildings dot the landscape and add to the charm of this part of England. Shepherd Neame is Britain's oldest brewer and has been brewing beer in Faversham, Kent since 1698. Kent also boasts some of the most photographed castles in England, such as Hever and Leeds. The county town is Canterbury with its famous Cathedral. And for many visitors, their first sight of England is of the white cliffs at Dover. There are also coastal towns and resorts such as Whitstable, Deal, Broadstairs and Margate. With its easy proximity to London, Kent makes an ideal holiday or short break destination. But why choose to stay at an inn in Kent? Perhaps for the warm welcome, great food, good company and comfortable accommodation, set in a unique property. Unlike chain hotels with their identikit rooms, each inn has its own personality, character and ambiance! "Canterbury makes a great destination for a short break. Visit the famous cathedral and the tomb of Thomas Beckett, murdered there in 1170. 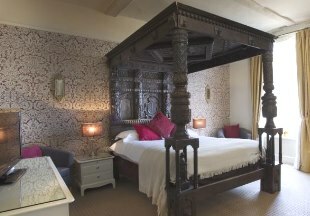 And really absorb the history with a stay at the 15th century Falstaff Hotel, within walking distance of the cathedral." Kent is bordered to the southwest by East Sussex, to the west by Surrey and to the northwest by Greater London.